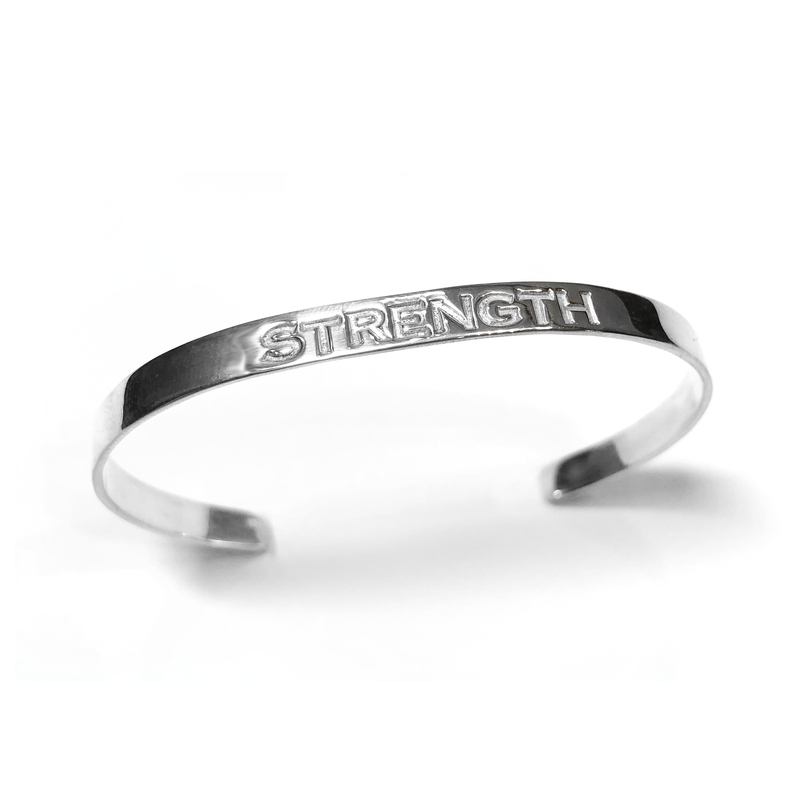 STRENGTH IS FINDING THE COURAGE TO KEEP GOING DESPITE GREAT ODDS. 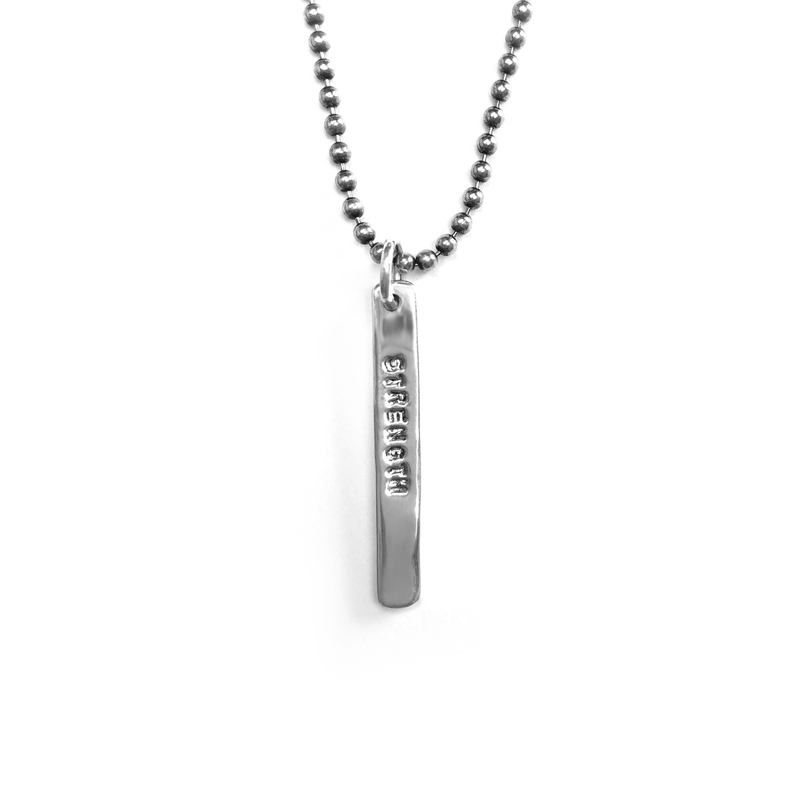 WE'VE PARTNERED WITH LUPUS LA TO GIVE THE GIFT OF STRENGTH WITH FINE JEWELRY THAT SENDS A MEANINGFUL MESSAGE. 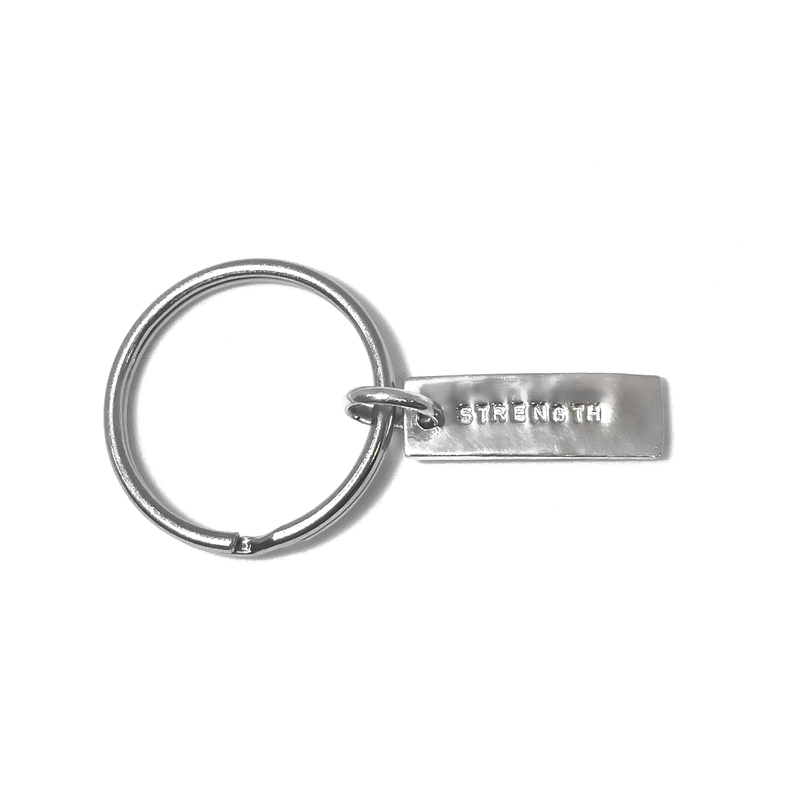 A PORTION OF THE PROCEEDS FROM THE SALE OF THIS COLLECTION GOES TO LUPUS LA. 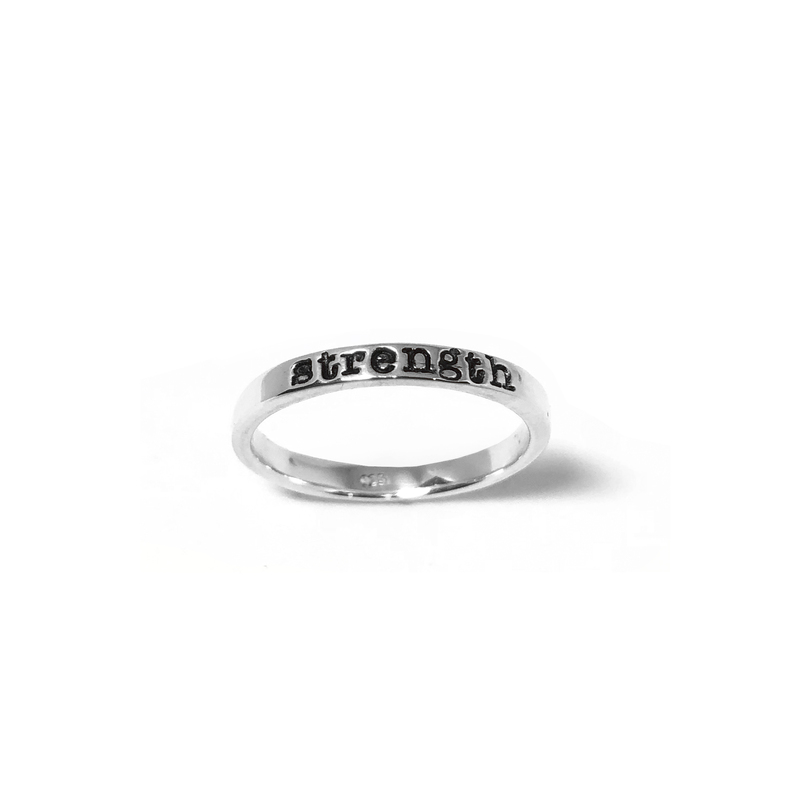 It takes strength to push past seemingly insurmountable odds, like being diagnosed with a chronic illness. If you or someone you love has been diagnosed with lupus, you know how much courage it takes to keep going. 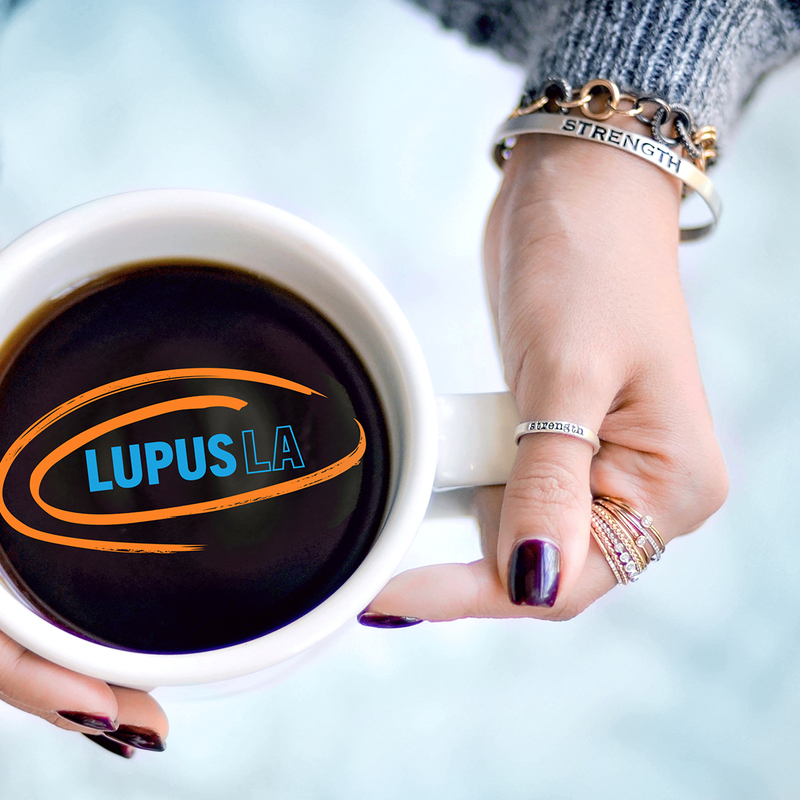 Lupus LA supports those who persevere despite tough challenges every day by working to find the causes of and a cure for lupus, and by providing support, services and hope to all people affected by lupus. A nonprofit serving patients and their families, Lupus LA raises funds for three core values: supporting medical research, providing patient services and programs, and promoting advocacy and awareness. 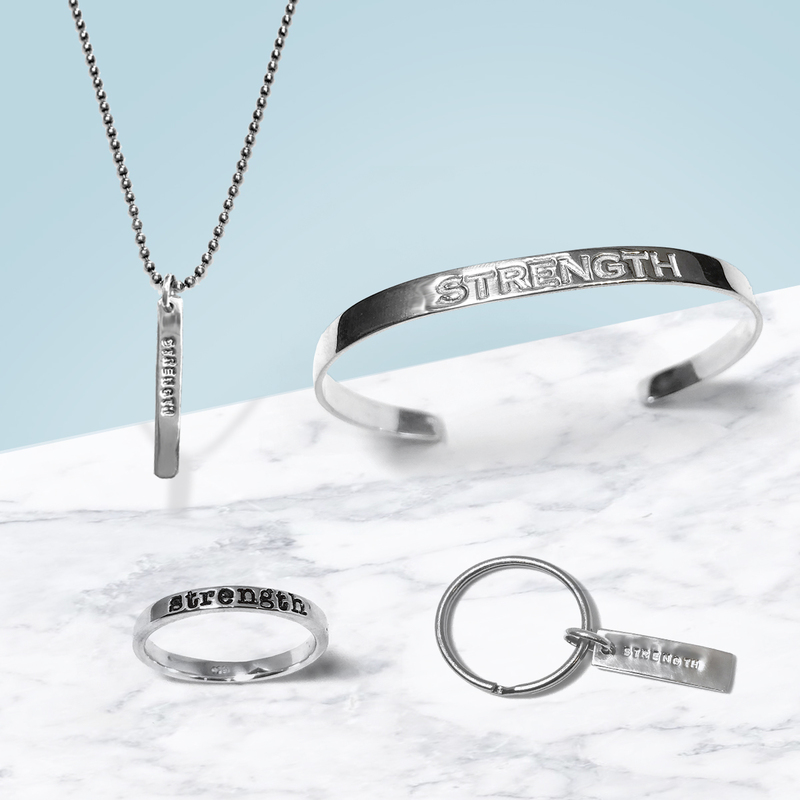 Give the gift of strength this Mother’s Day – or show your own – with fine jewelry that sends a strong message.